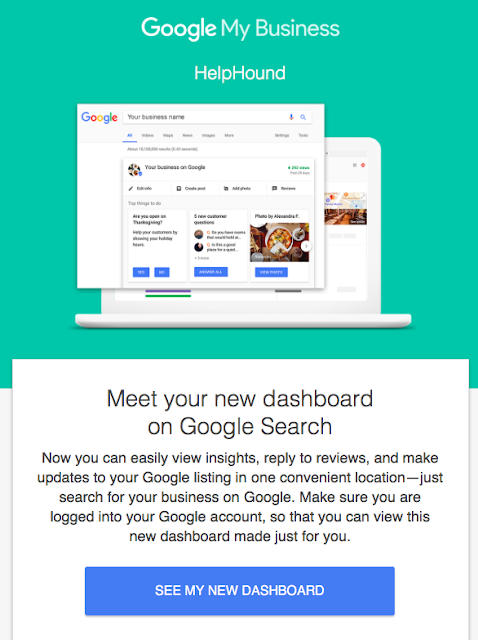 *to the registered user on your Google My Business account. ...which contains all your Google housekeeping in one place. Need to change your office hours? Click top left. 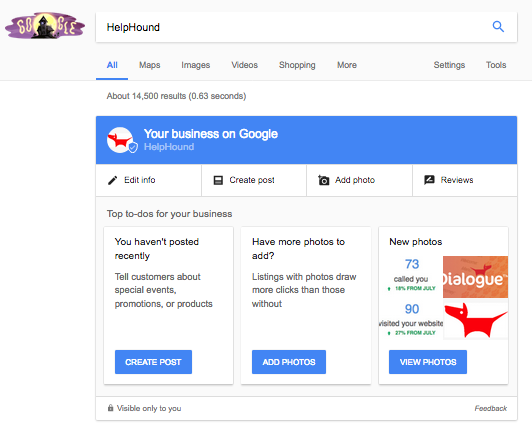 Need to create a new Google Post? Bottom left. 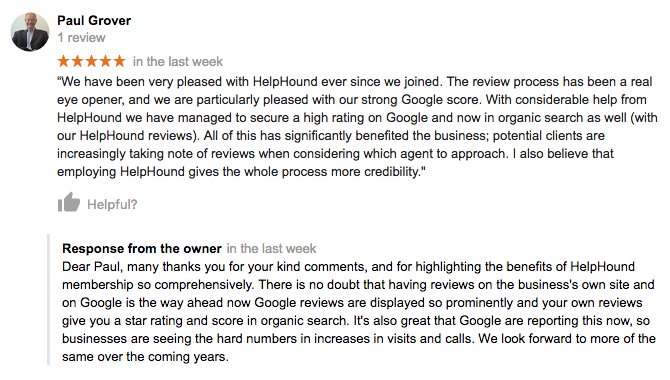 But most important of all, from our point-of-view: responding to reviews at top right. We always advise clients to respond to every review they receive. It not only impresses potential customers in myriad ways (you care, you look professional, you look as if you understand modern marketing) it also gives you a great opportunity to highlight aspects of your products or services as well as giving fair warning to anyone tempted to unfairly criticise (that they will be challenged).